Stamp collecting may seem like an ancient pastime in today’s technological world, but there are now more collectable postage marks available than ever before. 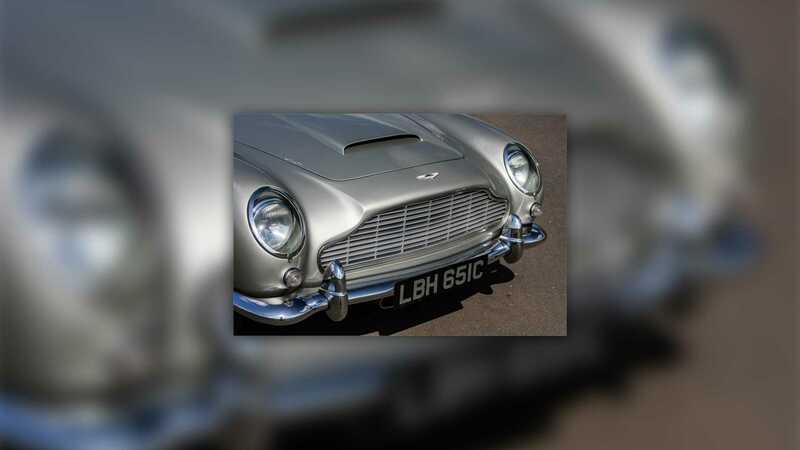 One set that peaked our interest was ‘British Auto Legends’ from 2013, that featured some of the nation’s most iconic vehicles, including a beautiful Aston Martin DB5. 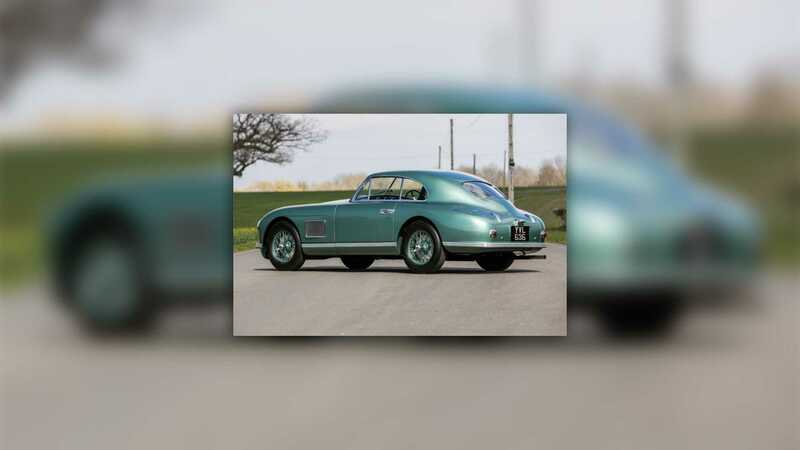 Now the very car from the stamp collection is heading to auction. The instantly recognisable Silver Birch Aston Martin DB5 will be offered at the Haythrop British Marques Sale in the UK on 10 - 11 May 2019. 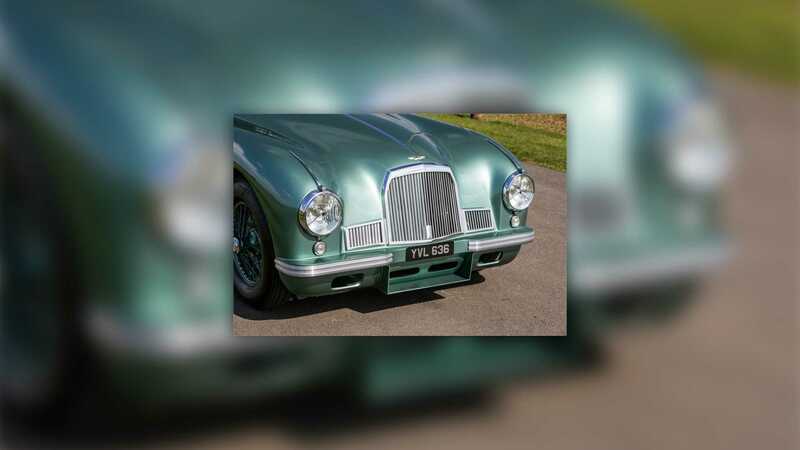 It is said to be in ‘incredible condition’ with a restoration conducted by marque experts, and a total engine rebuild carried out by Aston Engineering in 2013. 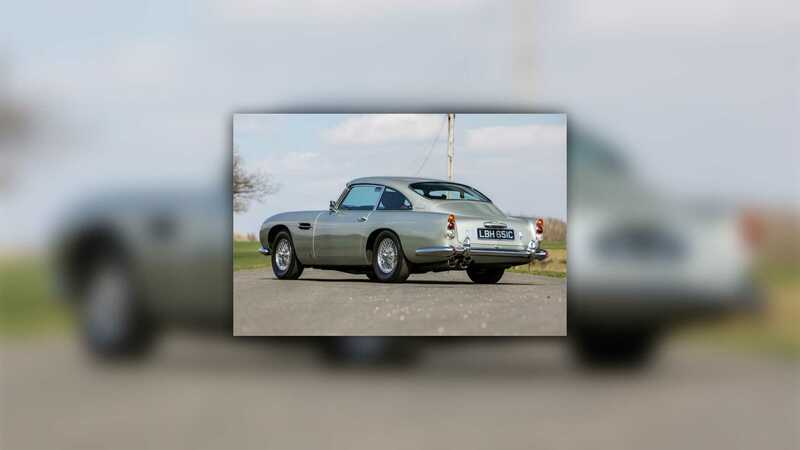 This highly original car has external similarities to the 007 specification from the movie Goldfinger. Its powerful stance and sophisticated Superleggera bodywork will leave onlookers both shaken and stirred. 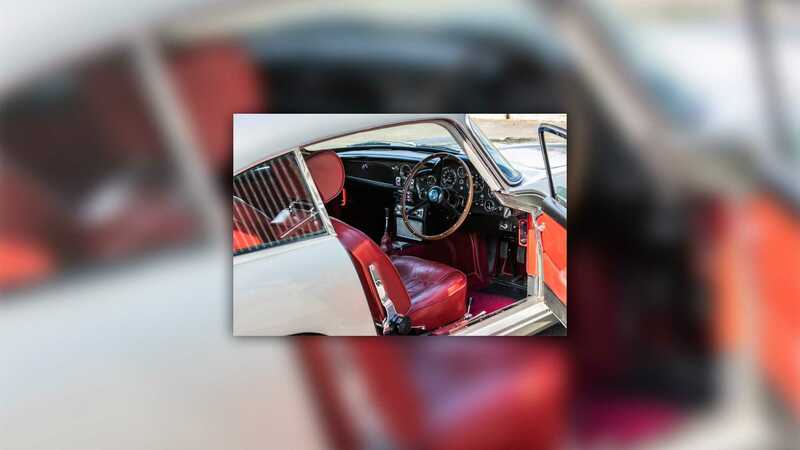 Where this car differs from James Bond’s company car is the red leather cabin, something was specified when first ordered in 1965. As mentioned, this car was photographed for the ‘British Auto Legends’ stamp collection where it joined a Jaguar E-Type, MGB, Morgan Plus 8, Lotus Esprit, and a Rolls-Royce Silver Shadow. 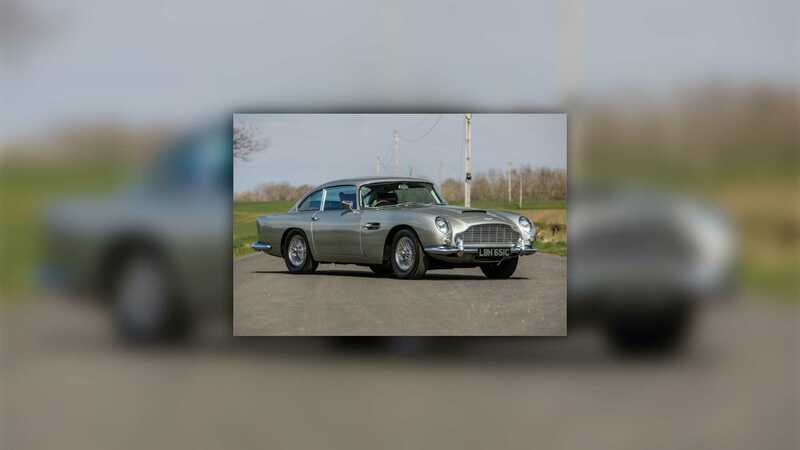 Once owned by ex-Top Gear and BBC Radio 2 presenter Chris Evans, Silverstone Auctions estimates that this DB5 will sell for £675,000 - £750,000 or around $890,000 - $988,000. 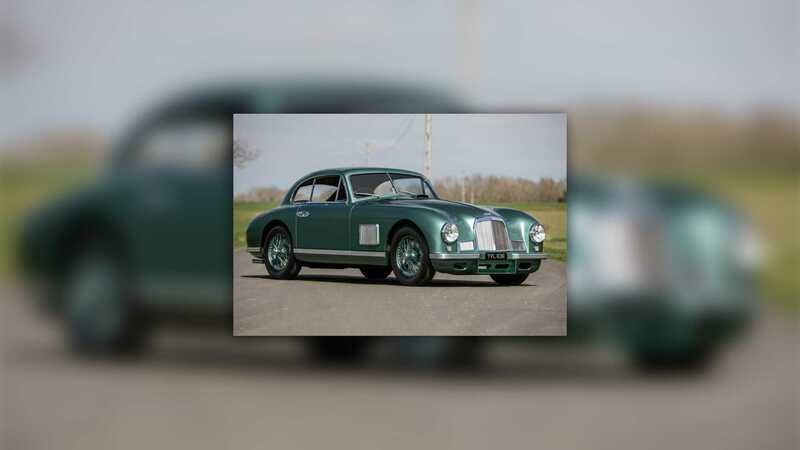 Another sought after Aston at the same auction is a rare 1950 DB2 Washboard — so-called because of its grille. Just 49 of these cars were ever built, with this example originally being delivered to Australia. The green car is in great condition and actually took third place in the Post War Sports Cars class at the 2015 Pebble Beach Concours. Its estimate is £475,000 - £550,00 or $626,000 - $725,000. Both of these cars will hit the auction block at the 10 - 11 May 2019 Silverstone Auctions event.